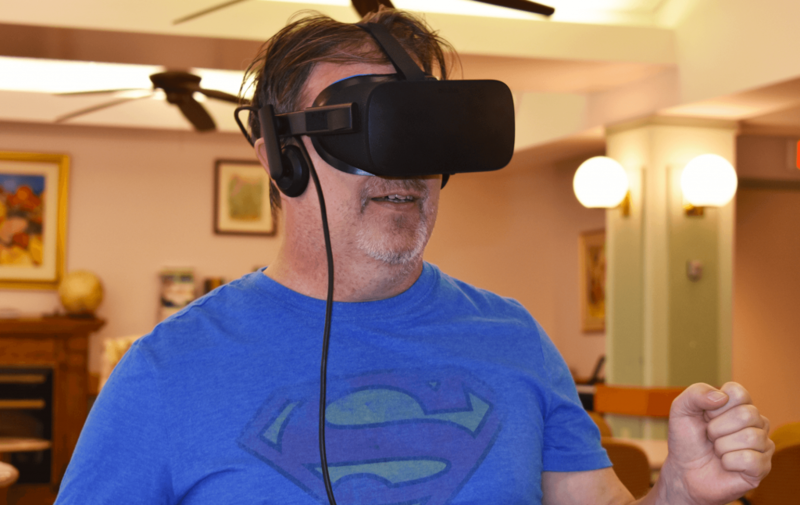 Providence Manor is the first long-term care home to offer virtual reality for its residents. Imagine starting your day off at a café in Rome, spending your afternoon snorkeling along the Great Barrier Reef and taking a quick trip to Paris to see the Eiffel Tower at night, all in the same day. Not for Providence Manor residents. 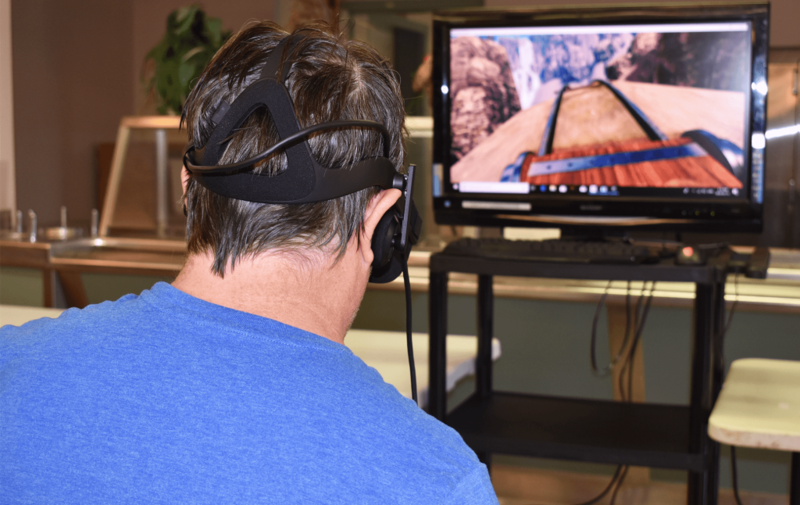 The long-term care home’s recreation department recently invested in virtual reality, to give residents the chance to see the world and all it has to offer. 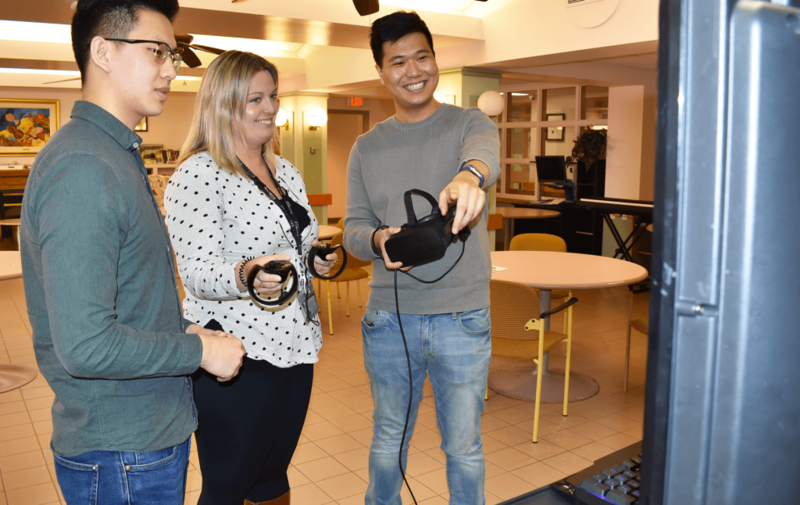 “We’re the first long-term care home in Kingston to offer virtual reality,” explained Danielle Preston, Program Coordinator. With 243-beds Providence Manor is Kingston’s largest long-term care home. It provides care to residents who have stable medical conditions, but who also require 24-hour nursing care. Preston and her small but mighty recreation department run a minimum of seven activities a day, including evening programming. Every month there’s hundreds of fun activities and games for residents to take part in, but finding something everyone likes can be a challenge. Providence Manor also has a younger demographic. There are quite a few people under the age of 65, who have had strokes or live with multiple sclerosis, who now call Providence Manor home. “Your stereotypical long-term care home programs aren’t what those residents want,” explained Preston. That’s why Preston wanted to bring in virtual reality or VR for short. Preston reached out to The Interact Project to help set up the virtual reality system. 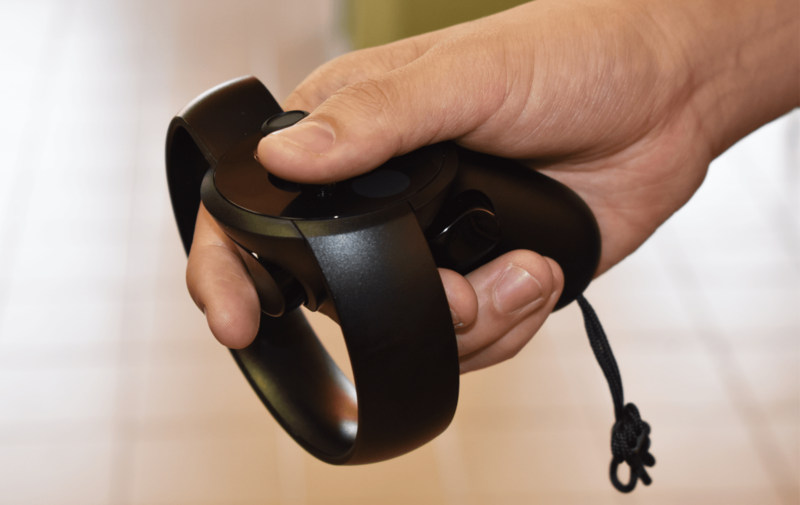 The interactive computer generated system uses a headset and sensors, and creates a highly immersive, 360 degree artificial environment for users, who download games and experiences. With endless possibilities, there’s something for everyone; from hitting the fairways at some of the top PGA Tour Courses, to hiking up Machu Picchu in Peru. And those adventures are just a click away. “You can literally download any type of experience or game. You can meditate in a field, or hop on rollercoasters at different amusement parks. You can go on Google Earth and look up your childhood home, or the school your kids went to, or a neighbourhood park,” added Preston. She admits she isn’t the most tech savvy person, that’s why she enlisted the help of The Interact Project to set things up. 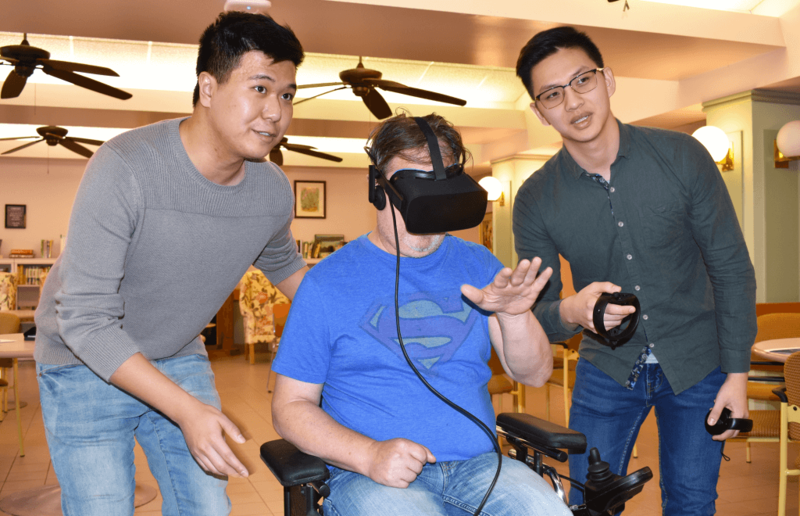 The nonprofit has volunteers who bring VR systems to long-term care homes and rehabilitation centres for a few hours a day, for free. 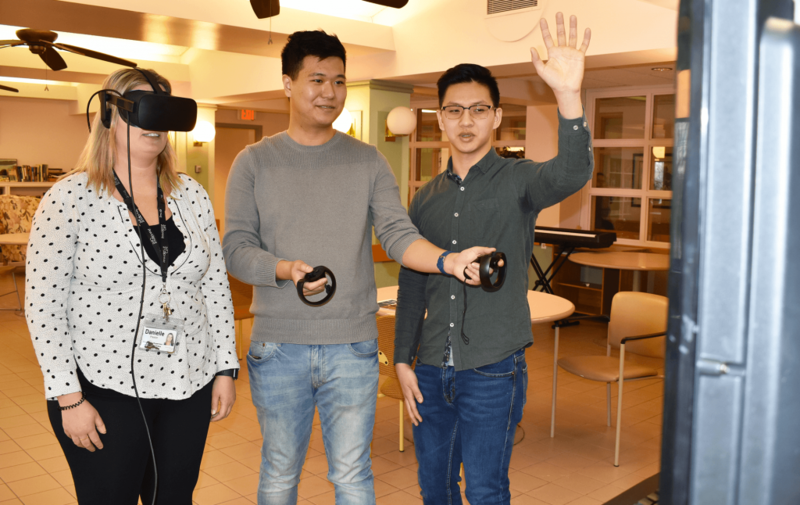 Founders George Cao and David Zheng created The Interact Project while volunteering at a long-term care home in Ottawa. “One of the most popular activities was bingo on Saturday afternoons. We would talk to residents after and they told us they weren’t really interested in bingo, they were just passing the time,” said Cao. 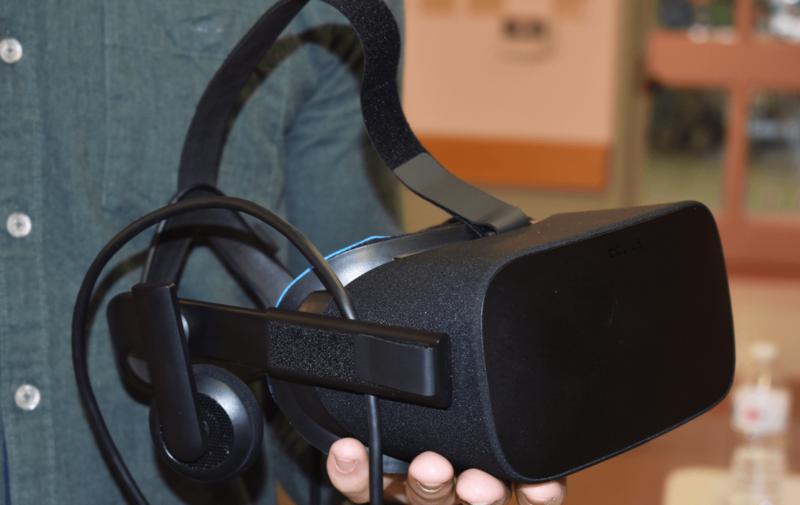 Both had recently tried VR and thought it could be a great fit in long-term care homes. “When we first tried it, we were surprised at how realistic it was. We thought it was too good not to share,” said Zheng. 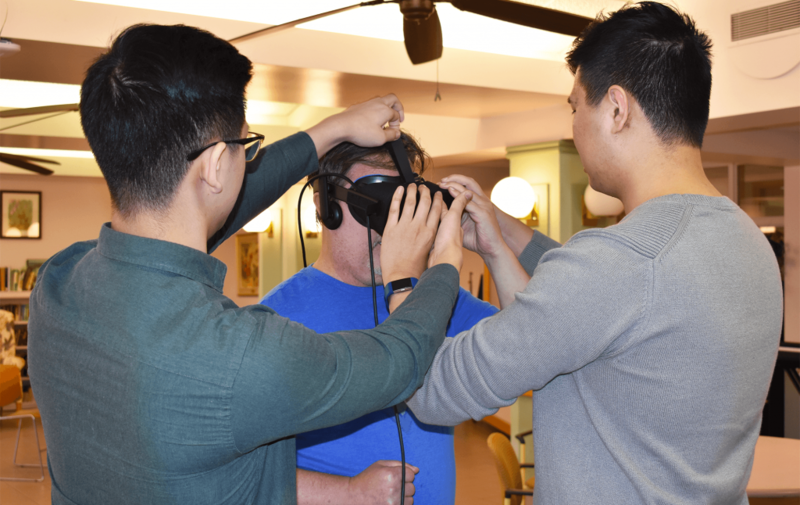 The pair added most homes end up purchasing their own VR systems once they see the benefits and how much residents enjoy it, which is what Preston did with Providence Manor. The system uses a headset and sensors, and creates a 360 degree artificial environment. “It’s been shown to decrease depression, and increase quality of life and social engagement. Residents feel happy and they get to control where they want to go, or what they want to do, and I think giving them the control, can be life changing,” explained Preston. And with the world at their fingertips, there’s no limit to what sorts of adventures Providence Manor residents will have. What a wonderful addition to our home. 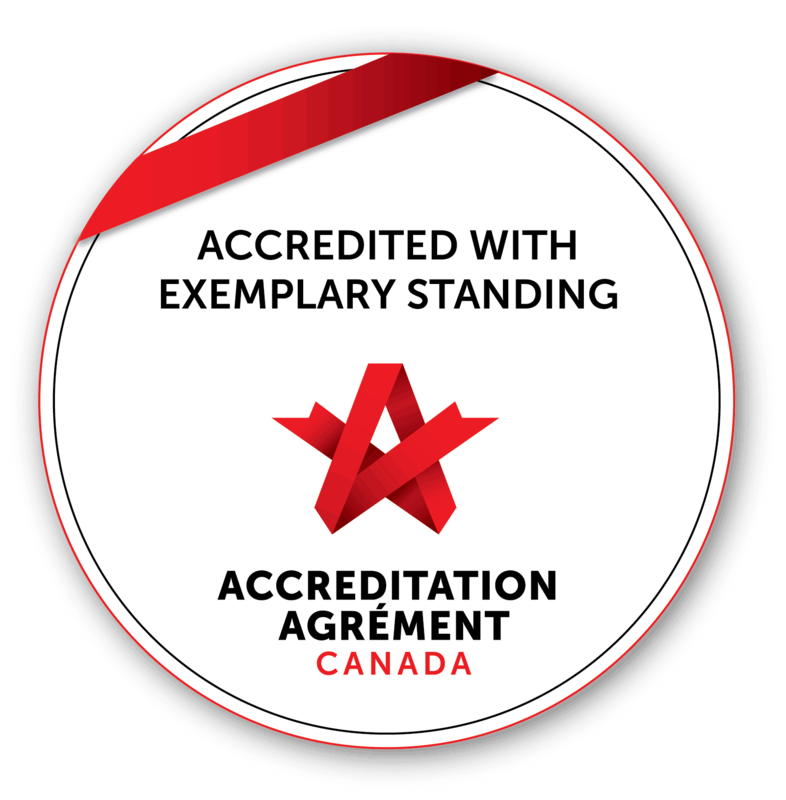 This experience for our Residents is just another way that our Recreation Team strive to ensure that we are trying to improve the quality of life for all whom we serve. CONGRATS must go out to Danielle for introducing this Project into the home.